Leading manufacturer of access and security solutions, dormakaba, has partnered with Smart Architectural Aluminium to aid in the development of a PAS 24 Tested Automatic Sliding Door system. Smart Architectural Aluminium has introduced a PAS 24 option to its auto-slide Smart Wall door system, featuring standard and fire escape door variants, the new auto-slide door is the first in the UK to be fully tested to the latest PAS 24 standards. 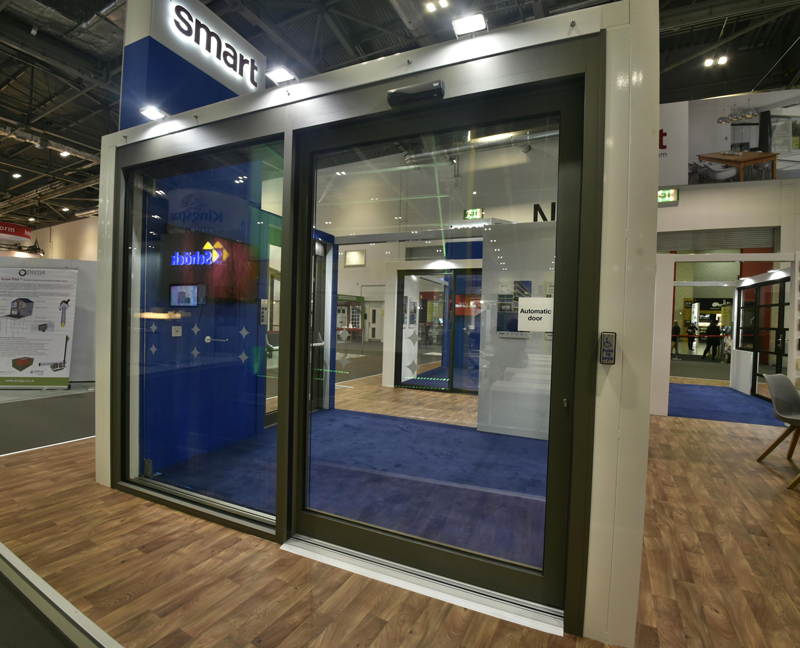 Representing the latest security upgrade to Smart’s established Smart Wall system, the new auto-slide door provides architects, designers and facilities managers with even more flexibility when working on both new build and refurbishment projects. In developing the new door, Smart Architectural Aluminium worked with dormakaba’s ES200 operator to develop a sliding door system that would provide a robust solution ideal for high traffic environments and emergency exits.